Sony recently revealed the games those on PS Plus will be able to grab for free this month. If you are a PS Plus subscriber, you will be able to pick up these games free of charge starting on June 5 (tomorrow). And this month’s offer includes a pretty good bunch of PS4, PS3 and PS Vita games which hit shelves in the last couple of years. 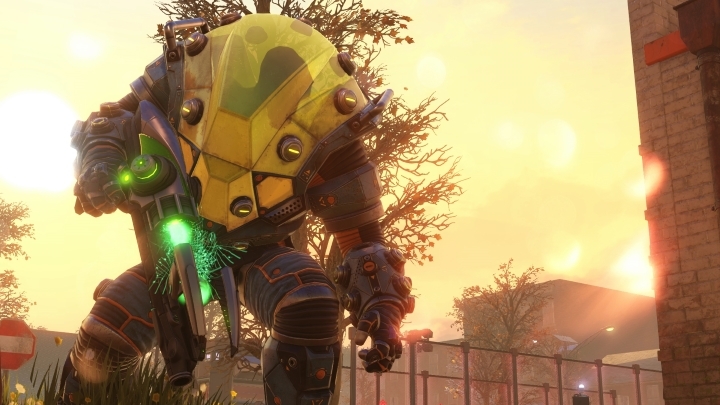 The highlight of these is without question XCOM 2 (PS4 edition), a turn-based tactical game from the people behind the award-winning Civilization series of games. Here you will need to resort to your wits (plus a good dose of strategizing too) in order to defeat the alien forces which have taken over the world. For this you will have to make the best possible use of your soldiers on the battlefield, in order to win the tactical battles the game presents to you. Firaxis game was highly-rated when it first came out on PC back in February 2016, but the PS4 version features some welcome enhancements and other quality of life improvements such as a cleaner user interface as well. The other PS4 game you’ll be able to enjoy for free if you subscribe to PS Plus this month is Trials Fusion. This racing game was well-reviewed when it came out back in 2014, and offers numerous tracks on which to hone your in-game driving skills. 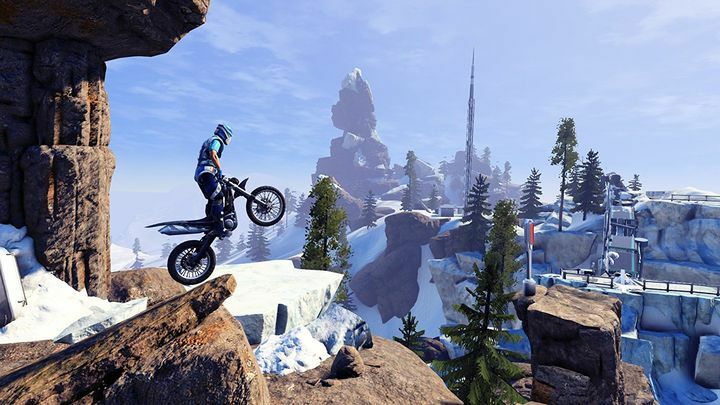 Trials Fusion is one of this month’s free PS4 games. Also, those who still game on PS3 will be getting two free games this June. One of these is Ghost Recon: Future Soldier. This action game by French powerhouse Ubisoft puts you in the boots of an elite soldier who has cutting edge technology at his disposal. This takes you to locales all over the world across a series of missions in its single player campaign, while the game also boasts a co-op mode. Aside from Ghost Recon: Future Soldier, PS3 users will be able to play Zombie Driver HD too. As usual, PS Vita players are also catered for this month, as puzzle game Squares and platform game Atomic Ninjas will be available free of charge for PS Plus subscribers this June. Aside from this it’s not too late yet to get hold of May’s games (which include the likes of Beyond: Two Souls from Quantic Dream) before last month’s offer expires on June 5. Either way, Sony clearly has another good selection of games available for PS Plus subscribers this June, and hopefully we will see more great PS Plus games from the Japanese company in the coming months too.